and you're gonna hear me Roar! At Queensborough Leadership Academy,we are committed to providing a safe and intellectually challenging environment that will empower students to become innovative thinkers, creative problem solvers and inspired learners prepared to thrive in the twenty-first century. We strive daily to prepare each student for his/her rightful place in society by providing a training that will meet individual needs, interests and abilities. Realizing that our society as well as the world around us is forever changing, the staff of this school endeavors to keep abreast of the times through the curricula and variations in teaching methods. We know that teaching the “WHOLE” child is very important and in order to do that, we are constantly making sure that we are evolving with the times. High standards and expectations for each student in regards to academic performance, co-curricular participation, and responsible citizenship are the foundation of our school. We believe that attitudes, appreciation, study, work habits, and skills are more important than memorizing fact. Education is emphasized for the purpose of gainful employment, productive lives and services to the community. It is with pride that we hold these high standards and ask each of our students, parents and community stakeholders to commit to maintaining the extraordinary record of achievement and contribution that is the legacy of Queensborough Leadership Academy. It is the contribution of our students to our school community that makes Queensborough an exceptional learning community. Full participation in academic and co-curricular programs and a willingness to act responsibly as an individual within our educational environment are the factors that enable all to have a successful and enjoyable year. I am proud to be a member of the Queensborough family. I believe this is my time and place. I will use each day to the fullest. I promise each day will be gained, not lost, used, and not thrown away. I believe these choices I make today affect what I will have, what I will be, and what I will do in the tomorrows of my life. The purpose of Queensborough Leadership Academy is to educate, empower, and enable all students to become caring, contributing citizens who can succeed in an ever-changing world. Queensborough Leadership Academy is committed to focusing on high expectations and individual academic success and to creating a community of respect and responsibility. 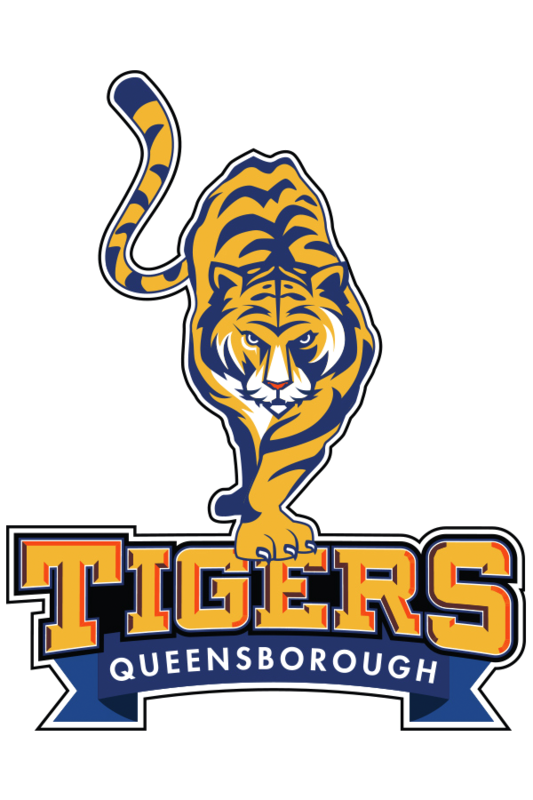 Queensborough Leadership Academy will be a nurturing, safe and professional environment that supports the educational success and social, emotional, and physical development of all students. Classes will be academic, engaging, and standards-based, with a focus on the learner. All school staff will be highly qualified and caring instructors who are attentive to the educational, cultural and physical needs of students and the Queensborough community. Parents will be positive, supporting members of the school community. Students will be respectful, self-disciplined, productive citizens who think critically, make informed decisions and act ethically.